When it comes to the health and beauty of your mouth, everyone at Warr Dental makes it their mission to provide you with exceptional customer care and service. From your first visit through your post-treatment follow-up care, we take pride in providing you with personalized attention so that you will have a beautiful, healthy smile. Dr. Keith Warr has more than 20 years of experience performing a wide variety of dental treatments. He is continuing the legacy of high-quality care for which Warr Dental has been known to the people of Salt Lake City for over 50 years. Whether you’re in need of cosmetic care to improve the appearance of your teeth, general dentistry for your mouth’s overall health, or preventative care to keep your teeth healthy before problems arise, we have the skills, knowledge, and experience to help you. To learn more about the dental services we offer, please give us a call at 801-355-5385 to schedule your free initial consultation. We proudly provide services to those who live in Salt Lake City and nearby areas of Utah. When you're comfortable with your smile, you can feel more confident in your personal and professional life. Yet aesthetic imperfections in teeth can happen to anyone. No matter what issue you may have, Dr. Keith Warr and his staff have the knowledge and experience to enhance and restore your smile. 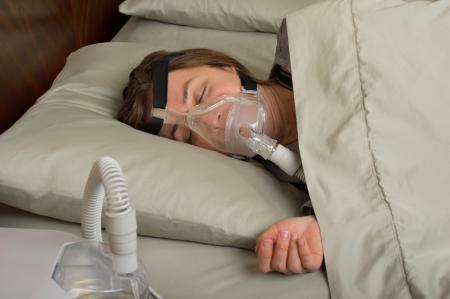 CPAP is NOT the only option for sleep apnea patients! Obstructive sleep apnea (OSA) is a condition in which your throat partially or completely closes, causing your airways to become blocked, and restricts your ability to breathe while you sleep. This condition can leave you feeling tired and fatigued each morning as your body wakes up numerous times a night to help you breathe. Common symptoms of OSA include heavy snoring, chronic headaches, irregular breathing, and even depression. At Warr Dental, Dr. Warr is trained in dental solutions for sleep medicine from the American Academy of Sleep Medicine. He offers multiple treatments and devices to help with OSA and also works with trained sleep specialists to help you get the treatment you need for a healthy and restful night’s sleep. The temporomandibular joint (TMJ) is located on each side of your face and is an important joint that connects the jawbone to your skull. If these joints become misaligned because of overuse, stress, or suffer a trauma then you may experience TMJ disorder. These are just a few of the common symptoms of TMJ/TMD. Because these symptoms closely mimic those of other ailments, this disorder is often misdiagnosed or is left untreated. At our office, we use neuromuscular dentistry to help make sure your facial joints and muscles are in their optimal position. 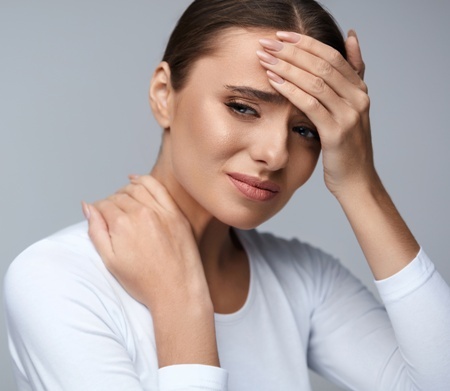 If you’re experiencing any of these symptoms, Dr. Warr will do a thorough evaluation and use his knowledge and experience to establish an effective treatment for you. If you’re in need of quality and compassionate dental care, Warr Dental is the place for you. Please take a moment to read our reviews and visit our gallery to see what our patients are saying about the services we provide and the personal attention we give to everyone that comes through our doors. We also offer affordable financing options for our patients to help everyone achieve that beautiful smile. For a free initial consultation, please give us a call at 801-355-5385 today. We proudly provide services to those who live in Salt Lake City, Draper, West Valley City and nearby areas of Utah.